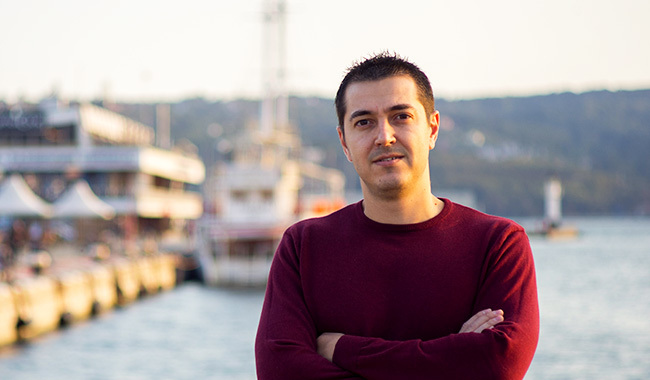 Nikolay Nikolov graduated the Spanish High School in Varna then moved to the University of Economics in the same town, studying Accounting and Control. Meanwhile, he was working for a Bulgarian Telecommunications Company for almost 4 years, gaining valuable skills in sales. One day, after his shift was over, he met a friend who told him about C# basics online course. Thirty minutes after that, Nikolay Nikolov signed up for the course. After just two months, he completed it successfully and received an official certificate for his results. That is how his IT journey began. 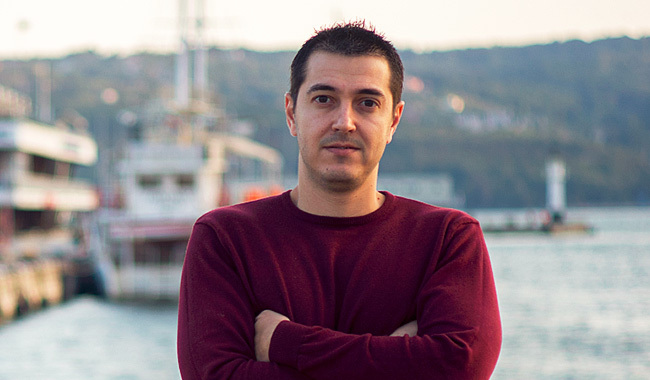 Five months later, he started working as a QA in a small company in Varna that developed a GYM software. Due to his increasing interest in quality assurance processes and desire to enrich his knowledge, he completed a HTML5/ CSS 3 and QA course the same year. 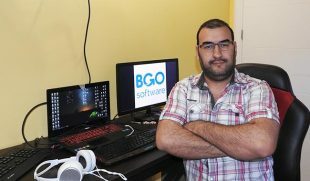 Currently, Nikolay Nikolov is working as a Quality Assurance Specialist at BGO Software. I have been working for the company for more than a year now. At first, it was just a partial job which continued for a couple of months. Nevertheless, I managed to prove that I have the necessary skills and know-how, changing my part-time contract to a full-time contract since the beginning of the year. Like in every other job – strong motivation, analytical thinking, and very good communication skills. As a QA Specialist, tell us what it is like to be one. 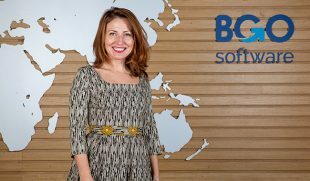 As a Quality Assurance Specialist and a member of the team working on one of the biggest projects of the company – IMS (incident management software) – my main goal is to be a pro like all other team members. Finding bugs is not good enough. So managing test processes appropriately is key to becoming a real expert. I love my job because it’s not an ordinary job. It gives me a chance to improve myself every single day ?